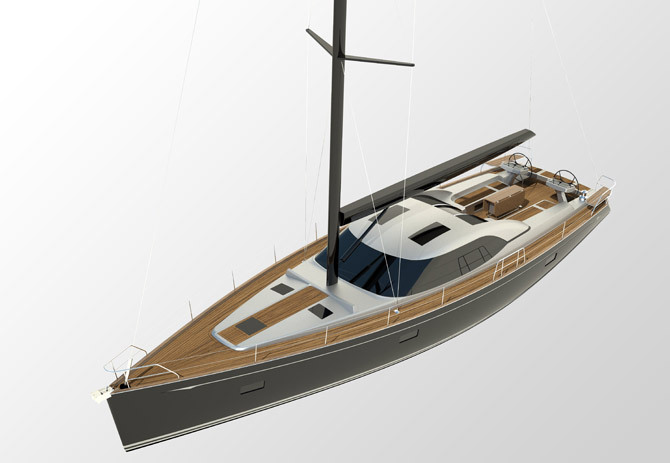 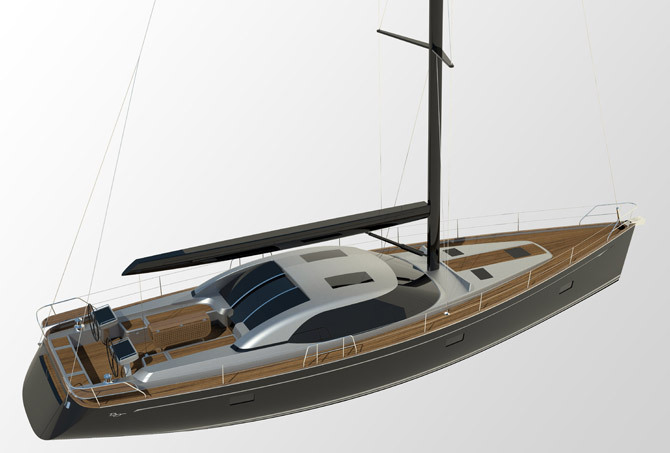 Buizen Yachts has recently unveiled plans for a stunning new 60'model with unprecedented volume, copious entertaining amenity, bespoke luxury and single handed sailing with finger tip control. 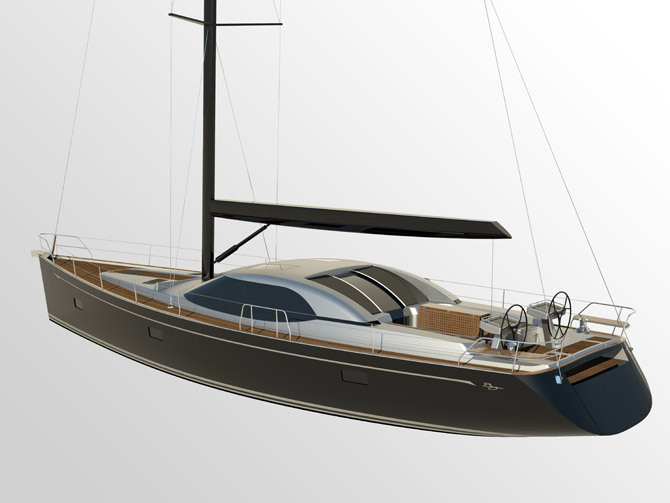 Undeniably Buizen at first glance, this exciting new international yacht offers the ultimate in world cruising. 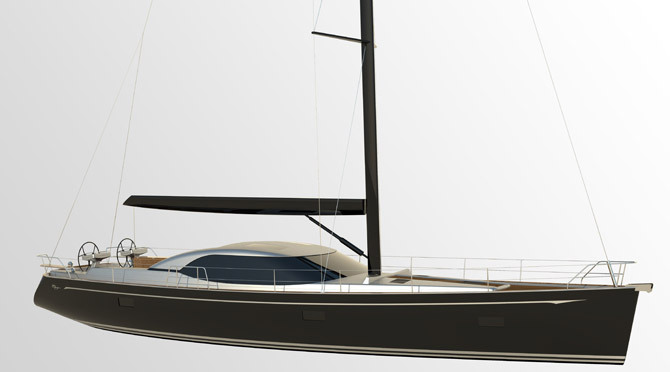 For further information please contact Steve Howe 02 9450 2170, 0410 557 454, email sails@buizenyachts.com.au.